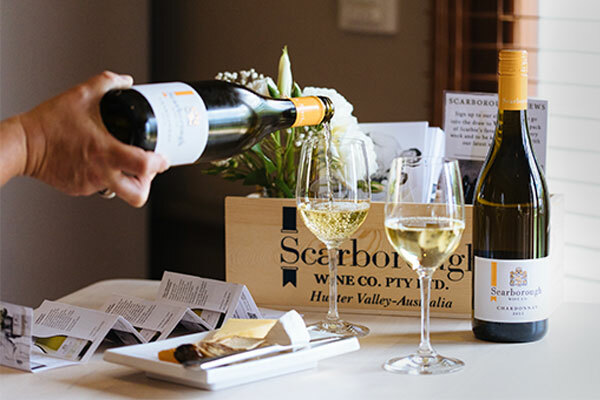 Hunter Valley Wine Tasting | Scarborough Wine Co. 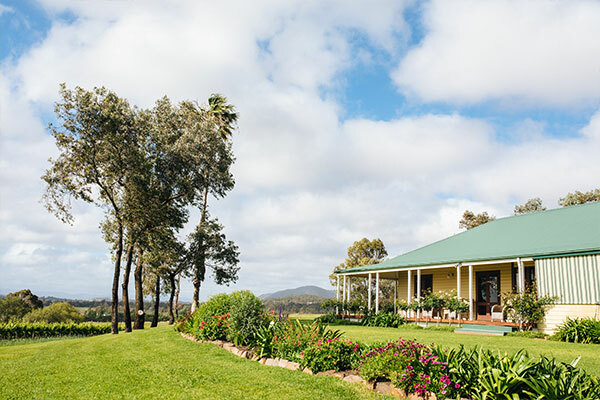 They say home is where the heart is and the heart of the family business for the Scarborough Wine Co is our original Gillards Road cellar door. 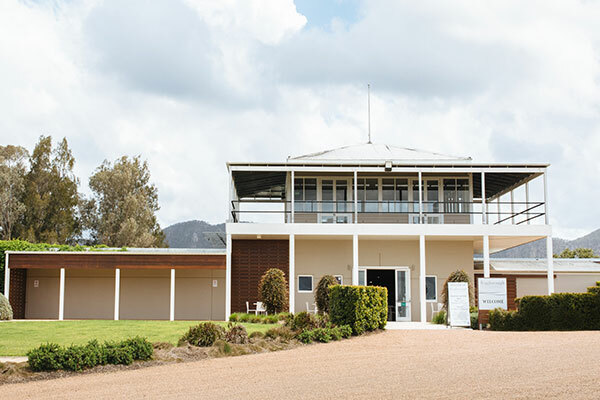 This bright, modern space is one of the Hunter Valley's most exciting venues and offers a unique and exceptional tasting experience. We invite you to choose a tasting experience that suits you. At both our Cellar Doors we currently have a selection of our Offshoot, Classic and 'The Obsessive' Ranges available for tasting.